Master Jim Cockram has nearly 50 years of experience in the martial arts world, holding an instructors title since 1996. Specialising in Spirit Combat Ju-Jitsu, Jim offers classes in kickboxing, weapon combat and self defence. Would you like more information on hours, classes and programs available at Chiltern Self Defence? Please contact the school with your questions. Update the details, Write a Review or Report Error of Chiltern Self Defence. This Chart shows the Martial Arts Styles offered most in Amersham, UK area. 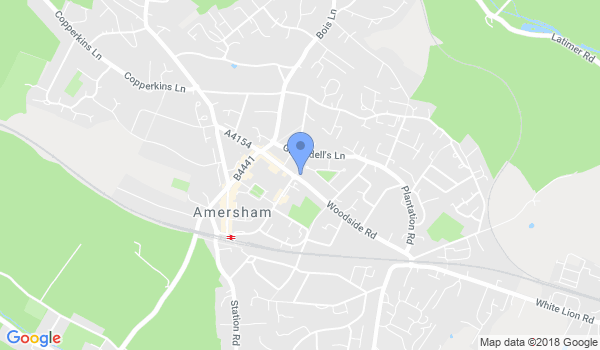 View a list of Dojo in Amersham, or enter your address below to find schools closest to you.